The Animal Legal Defense Fund filed a complaint with Florida's Department of Business and Professional Regulation against the Florida primate breeding facility Primate Product. 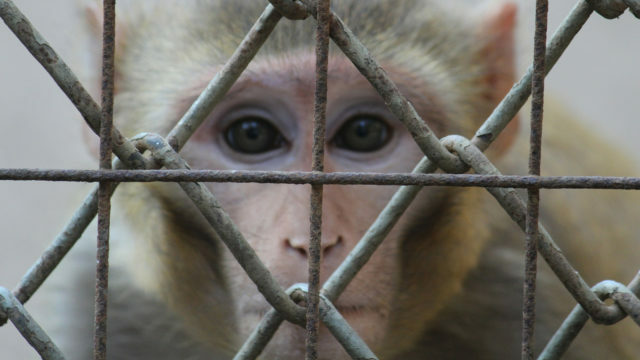 The Animal Legal Defense Fund filed a complaint with Florida’s Department of Business and Professional Regulation against the Florida primate breeding facility Primate Product. The complaint came upon reports of serious mistreatment of animals and apparent violations of Florida’s Veterinary Medical Practice Law. In June 2015, a United States Department of Agriculture inspection, conducted after a widely publicized People for the Ethical Treatment of Animals undercover investigation, found several additional violations of the “Animal. 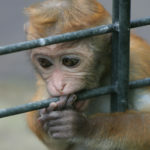 The list of violations was disturbing and long, and included: treating rectal prolapse by pushing back the rectal mucosa by finger without anesthesia or lubrication, causing three monkeys to die from electrocution by keeping electrical cords in enclosures, and causing several cases of necrotic frostbite by keeping monkeys outdoors in freezing temperatures. A week after the Animal Legal Defense Fund’s complaint was filed, the Board wrote back, declining to investigate further. 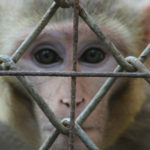 Animal Legal Defense Fund files complaint against Primate Products for veterinary misconduct. Trial will determine legality of closed-door approval process for facilities. 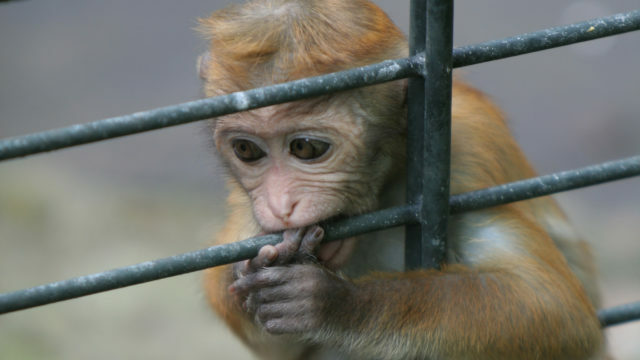 In experiments that sound straight out of the dark ages, Hendry County, Florida’s Primate Products, a monkey-breeding facility supposed to be restricted to breeding monkeys, has instead been performing crude surgeries on pregnant animals for profit.